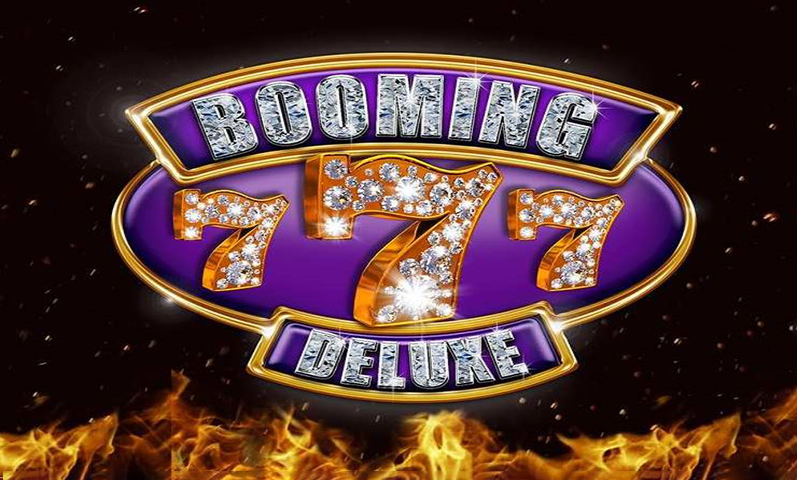 Online slot games are one of the few factors that keep gambling in general a great source of fun and entertainment. 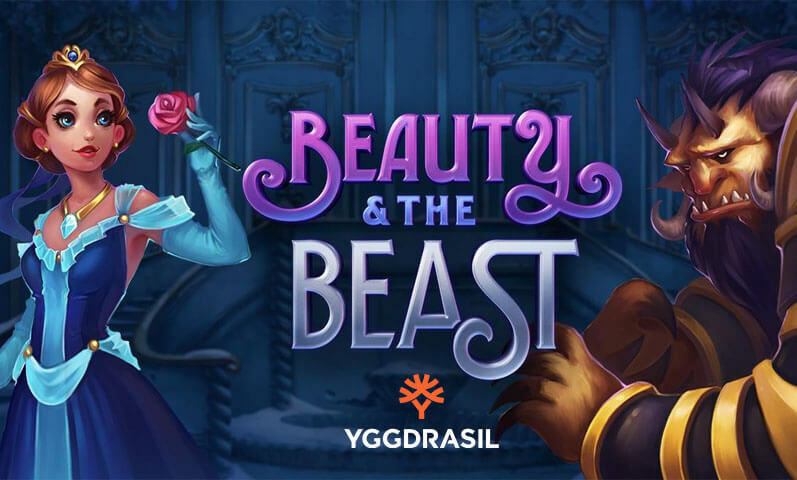 Thus, Bitcoin casinos that feature loads of slots become the top choices among gambling enthusiasts who enjoy spinning the reels on the web using the digital currency. 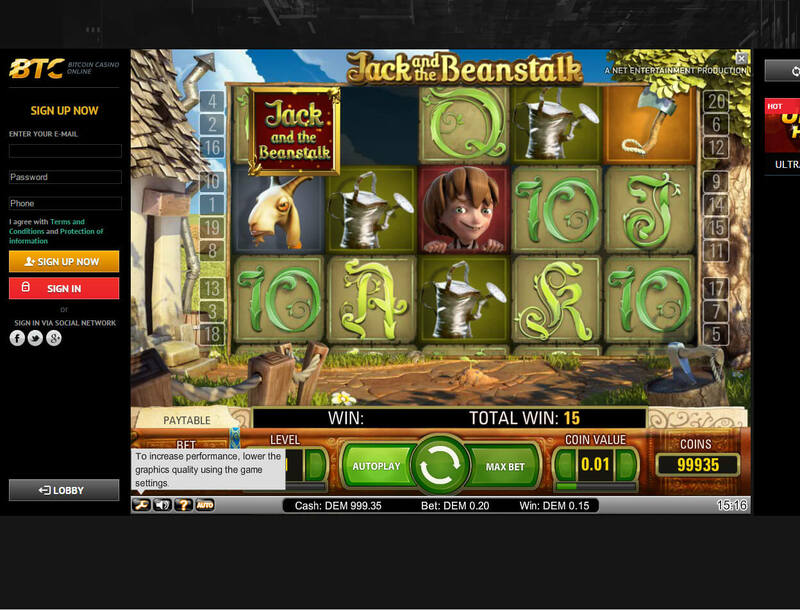 When it comes to the excellent slot betting experience, BTC-Casino.io is definitely a shoo-in. 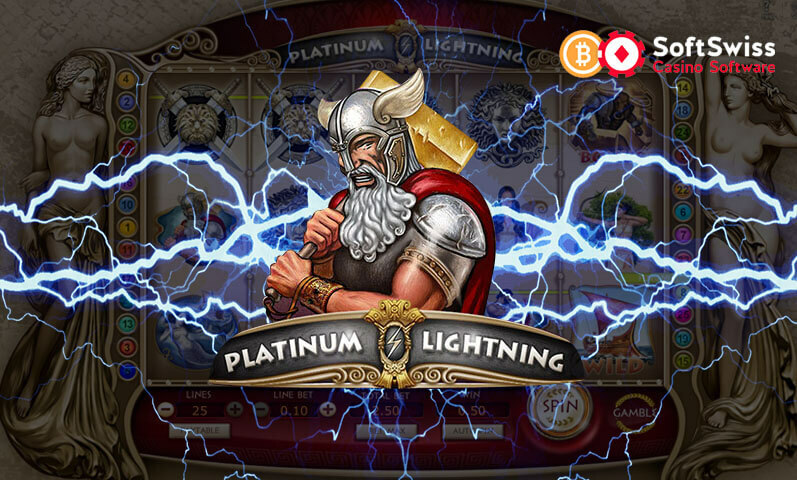 It has the right elements that will make any player become more indulged to play slots with Bitcoin. 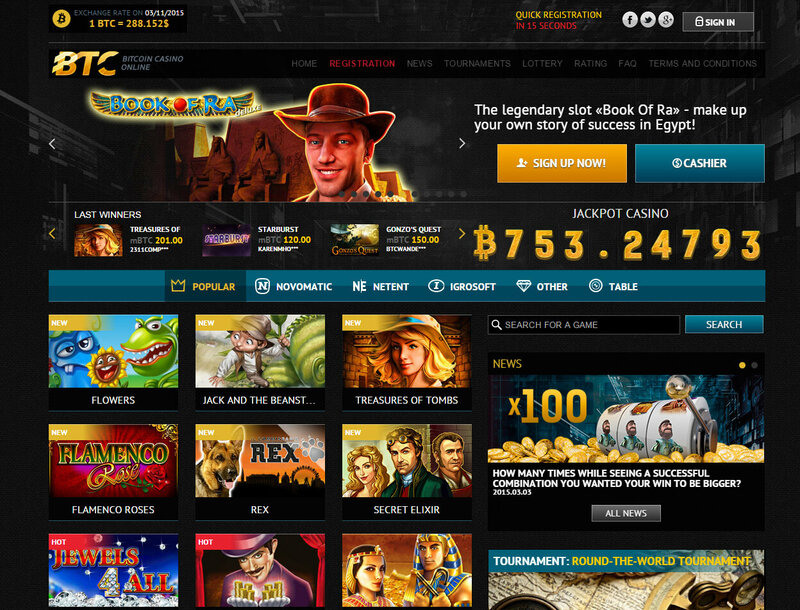 In fact, it even hosts a wide range of slot games developed by different online casino game providers. Available in real and demo modes, the games on this site are mostly slots bearing the trademark qualities of Igrosoft, Novomatic, and NetEnt. 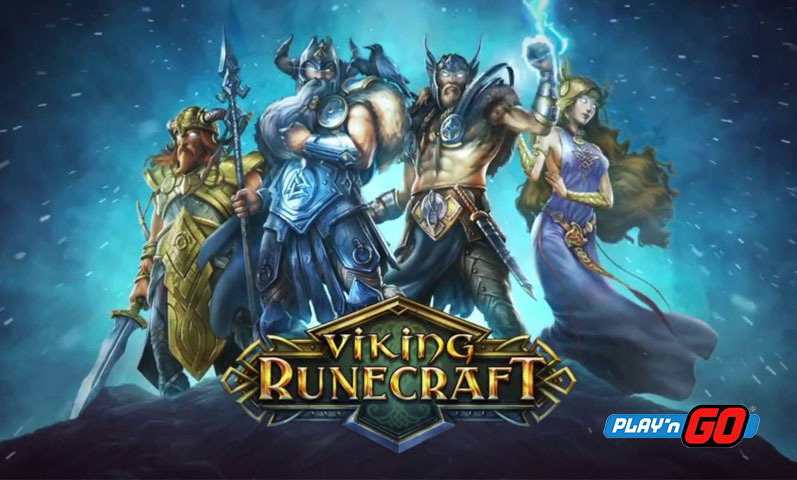 There are other slot games supplied by companies apart from the three, and these include the Hulk slot which is commonly found in Playtech-powered real-money online casinos. Bitcoin slots definitely have a distinct appeal; that is why they never fail to attract new and old players to wager bitcoins. Another reason for this is the outstanding features that accompany the game. 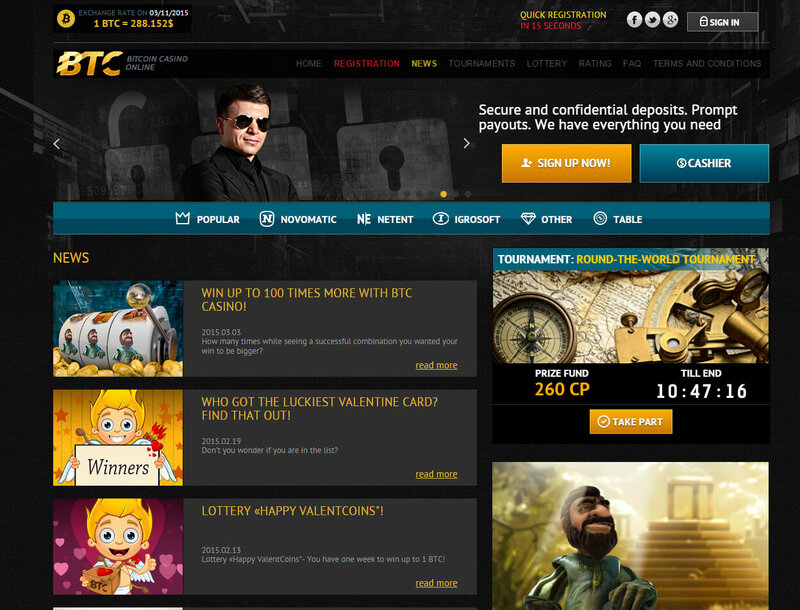 Here on BTC-Casino.io, you can enjoy a user-friendly payment system. Funding the account cannot be any more difficult than by scanning the QR code or sending amounts to the generated wallet address. The fact that all deposits are immediately processed and shown in the balance makes this system even more convenient and desirable. The same can be said about the manner in which players can withdraw their winnings. However, instead of an almost instantaneous process, cashing out may take up to 24 hours. Every withdrawal request is normally done within a few minutes only, provided that the amount is not too large. 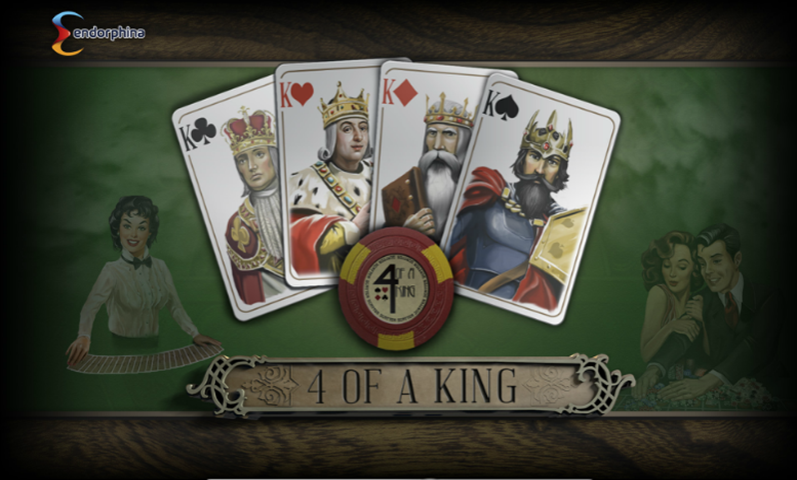 Another reason this Bitcoin casino excels on the market is its set of bonuses. Upon signing up for an account, which is mandatory if you wish to win bitcoins, players are already presented with a list of bonus deals that reward comp points. 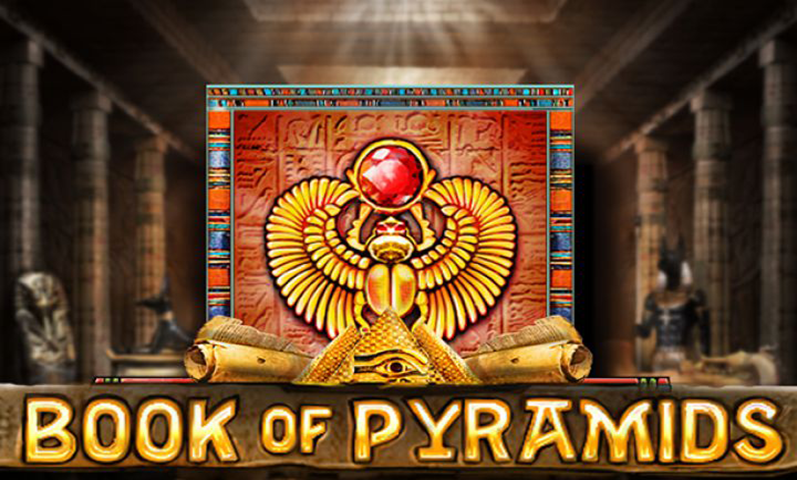 Although these comp points can be earned as you play slots more frequently, thousands more await every player who always deposit funds to their account and win lottery tickets. An extensive collection of Bitcoin slots, convenient payment system, and exciting bonus deals are simply not enough for BTC-Casino.io. 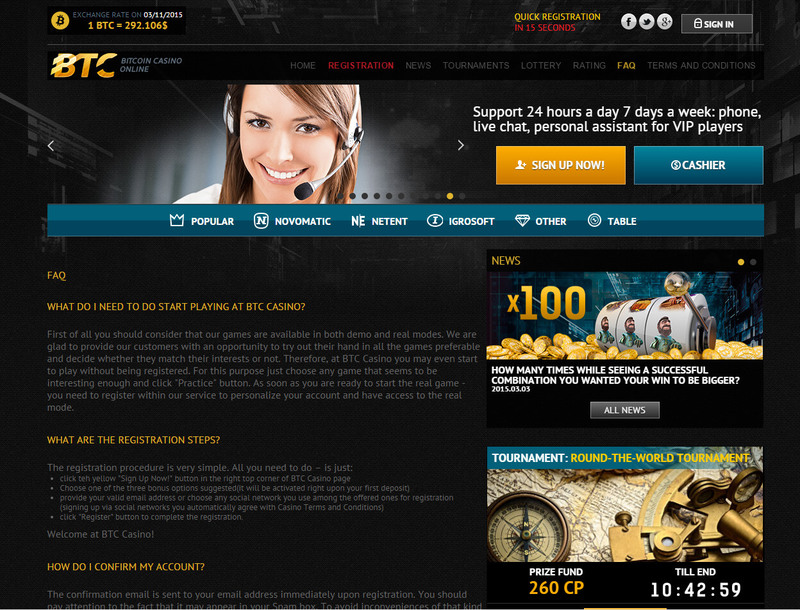 It even added tournaments to the list of services it offers. Tournaments change on a daily basis, and they reward—yes, you guessed it right—more comp points to the top three players for each tournament who will top the leaderboard by playing the selected games for that day’s tournament. Since there are more than dozens of slots here, expect to experience as many titles as you can through the tournaments. 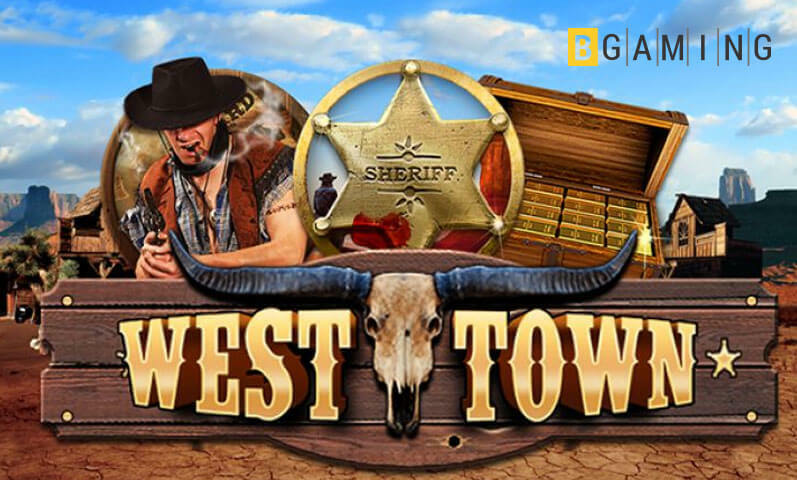 Clearly, there are several reasons this Bitcoin casino is a cut above the rest of other platforms when it comes to online slots betting, but it is never too late to host more slots from other providers. Add to its mentioned features its responsive customer support team that can be reached via email or live chat. Combine all these, and you will get BTC-Casino.io—a decent, dynamic online gambling venue that is perfect for bettors looking where to play Bitcoin slots.